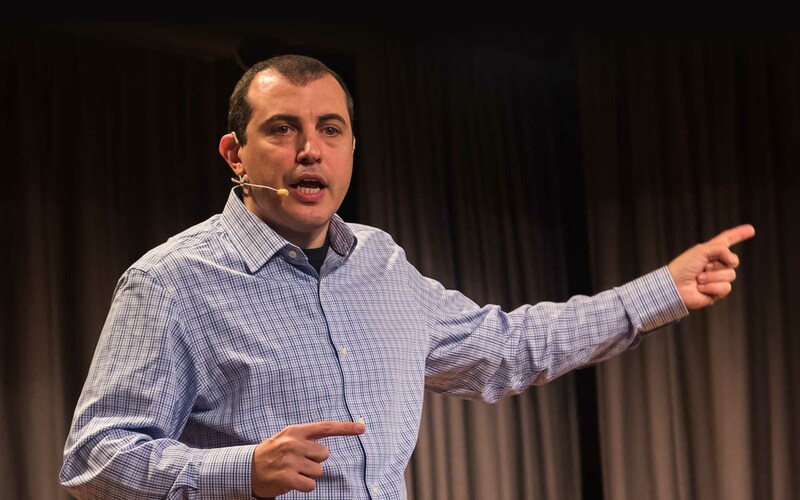 Exchange-traded funds (ETFs) “fundamentally undermine the underlying principle of peer-to-peer money,” Andreas Antonopoulos claimed, adopting a critical stance on the financial instrument. As part of his monthly Q&A session with the cryptocurrency community in July, Antonopoulos, who uses the online sessions to address various key aspects of cryptocurrency as suggested by viewers, made clear he was not in favor of an ETF coming to Bitcoin. “Your keys – your Bitcoin; not your keys – not your Bitcoin,” he summarized about privacy and control compromises ETFs would mean for investors. The comments, published August 14, come as the wider cryptocurrency industry and beyond both continue a narrative that US regulators giving a Bitcoin ETF the green light would have demonstrable benefits for both Bitcoin’s reputation and price. Having rejected an ETF proposal by the Winklevoss twins for a second time last month, the US Securities and Exchange Commission (SEC) is at the same time adopting a highly prudent stance, repeatedly postponing decisions on other applications. “An ETF is a multibillion-dollar ‘not-your-keys-not-your-Bitcoin’ vehicle, so that’s why I’m against it and I wouldn’t buy any,” he said. But it is going to happen anyway… because there’s enormous market appetite and very little technical knowledge, so institutional investors simply can’t at the moment hold Bitcoin directly. The educator also voiced concerns about ETF operators’ potential sway over consensus in the event of a future hard fork of the Bitcoin network. Drawing comparisons to events such as 2017’s Bitcoin Cash fork, where major exchanges decided whether or not to support the proposals on behalf of a huge user base, Antonopoulos said that pattern would repeat, but that ETFs would involve far larger amounts of money. Using an intermediary for Bitcoin exposure, rather than holding one’s own private keys, would always make an investor “second tier,” he concluded. What do you think about Andreas Antonopoulos’ opinion on ETFs? Let us know in the comments below!